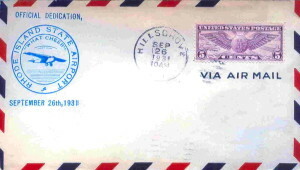 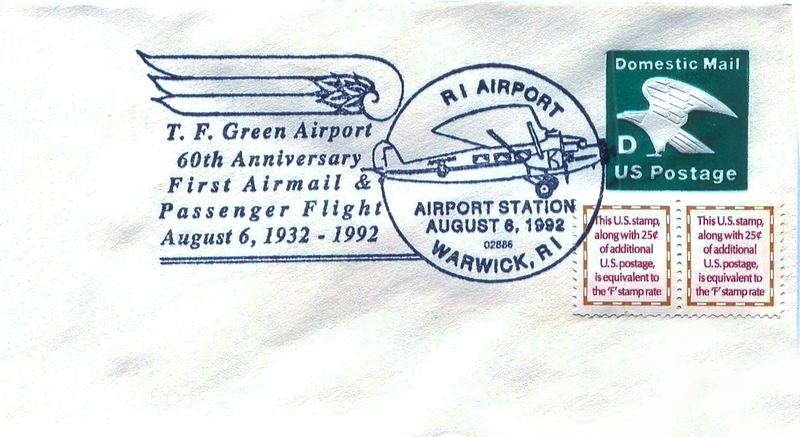 Today Hillsgrove Airport is known as T.F. 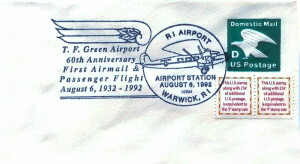 Green State Airport, located in Warwick, Rhode Island. 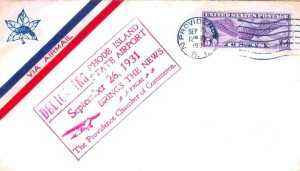 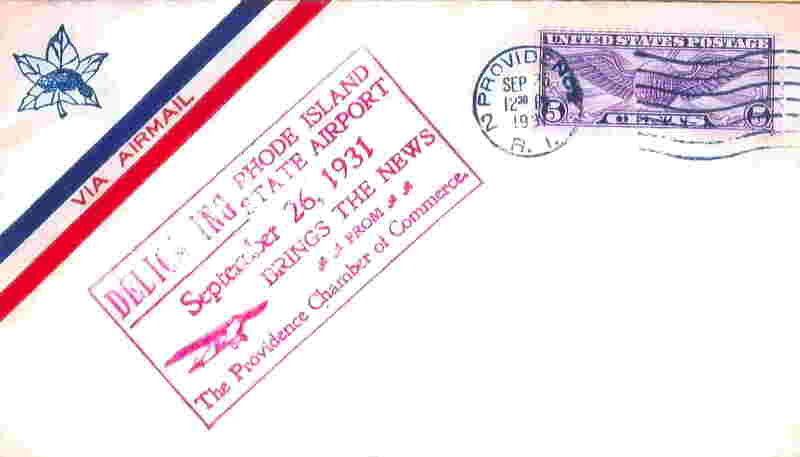 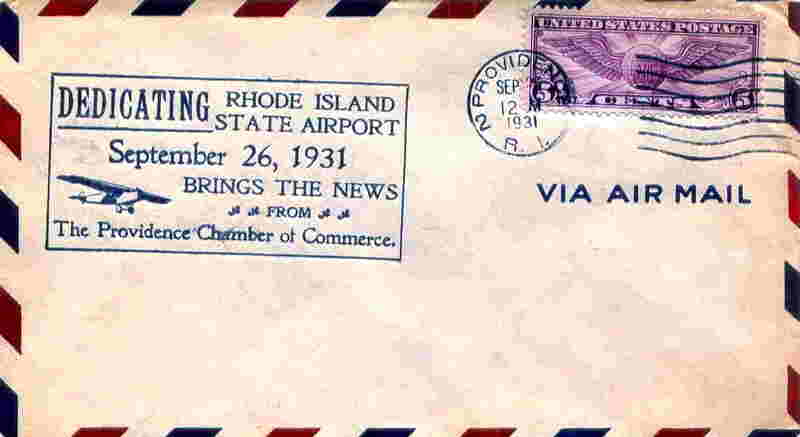 Often referred to as “Providence Airport” by travel agents and airlines, but the airport is not in Providence. 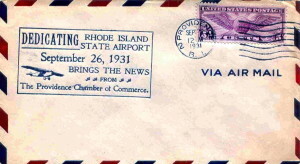 There is no commercial airport located in Providence.